Follow Me! In the news Life Quotes Thank you! 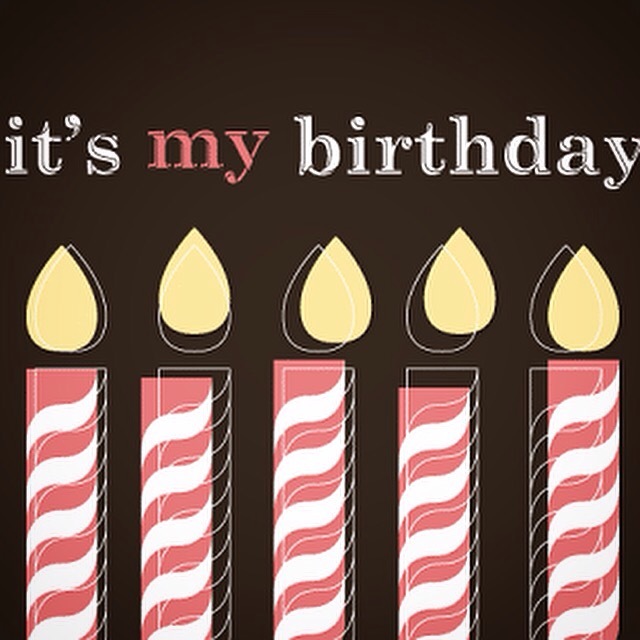 Leave a Comment on My Birthday!! Next Entry Legen-WAIT FOR IT-dary!